1943-1944 David C. Mearns LC Director of the Reference Dept. 1942-1943 David C. Mearns LC Director of the Reference Dept. * Mr. A.K. Blessing (DCPL) served as acting President from July to October after Mr. Koch left the city in the summer of 1919. ** Ethel Owens (Superintendent of Documents Office) served as acting President from April to November after Mr. Hamilton moved in the spring of 1918. The DCLA archives in the Washingtoniana Room at the Martin Luther King Junior Memorial Library provided information about the Presidents. 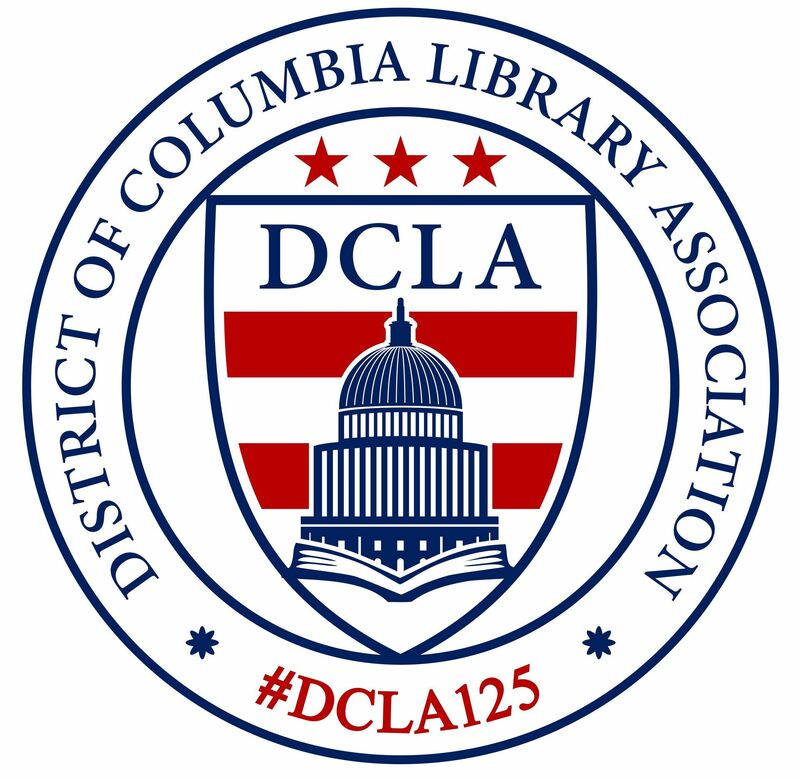 The list of Presidents from 1894 to 1954 is based on the list in Martha Seabrook's A History of the District of Columbia Library Association, 1894-1954, p. 90-91. Another list dated June 26, 1972 provided information on later Presidents. John Y. Cole in March 1974 did a list with other information. Research using past issues of Intercom and other sources furnished information from the 1970's to present.